The results and encouragement were amazing and Jamie Eason Middleton even came by the give out awards and hugs. 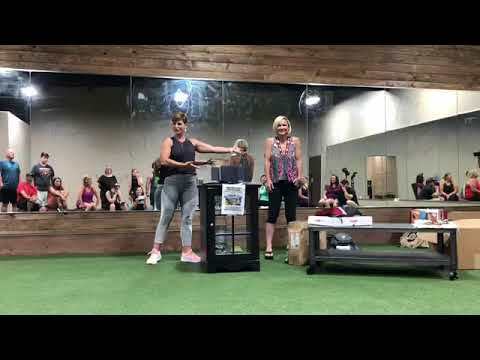 Kayla does Jamie Eason Livefit… FINALE! !